Deceptively simple in appearance, the Protask is among the industry's most comfortable, functional seating. 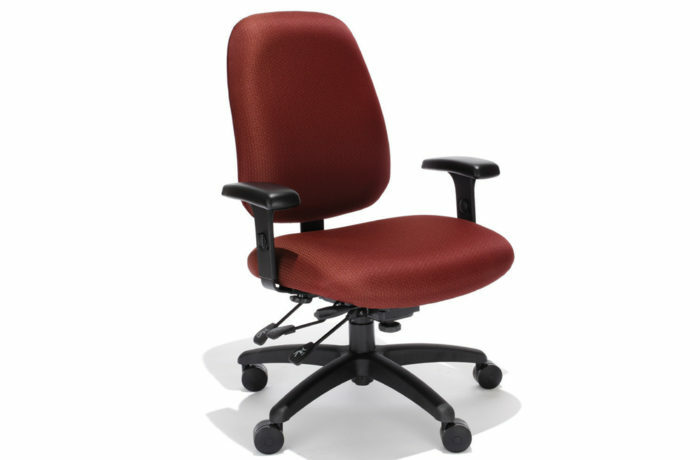 Designed for a task-intensive workplace, form-fitting contours and subtle curves provide all day, continuous comfort. Protask's multi-function controls allow easy adjustments for an ideal balance of correct posture and optimum support.